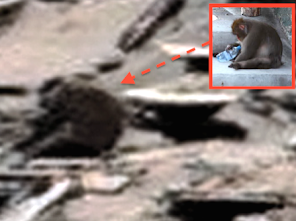 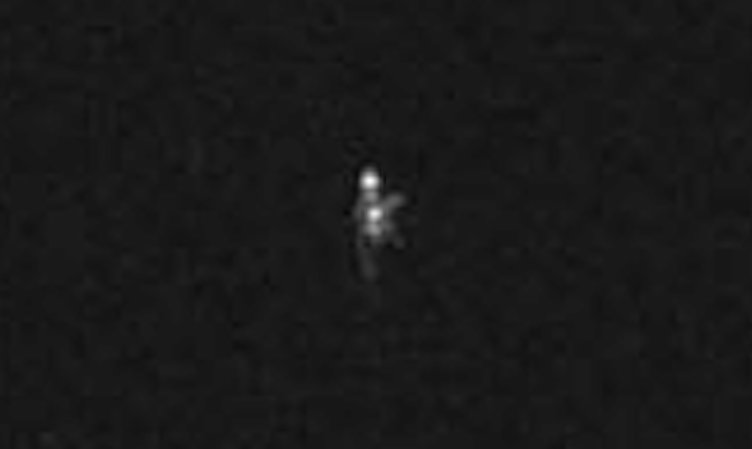 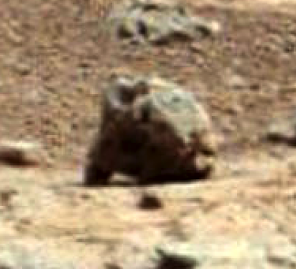 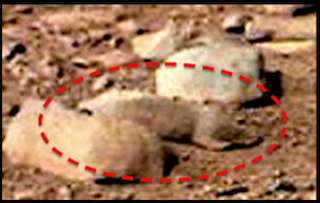 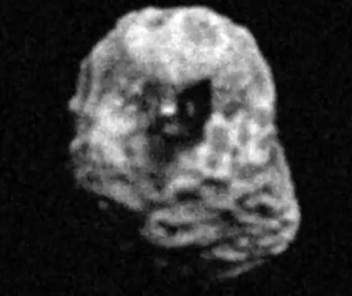 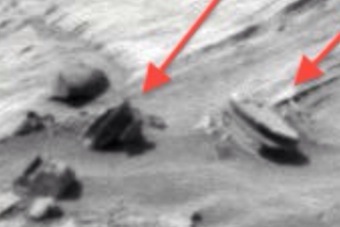 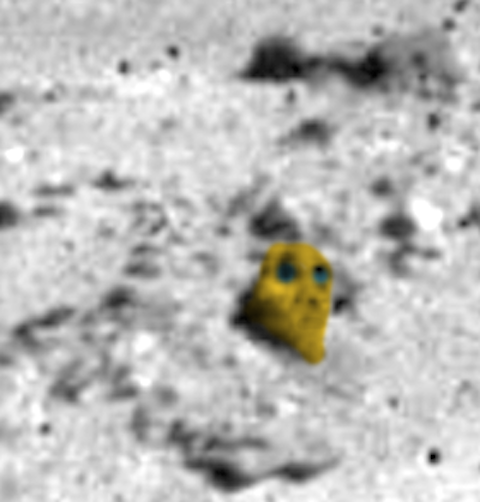 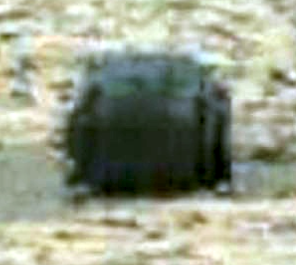 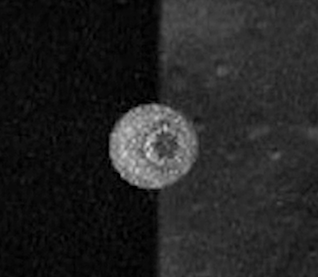 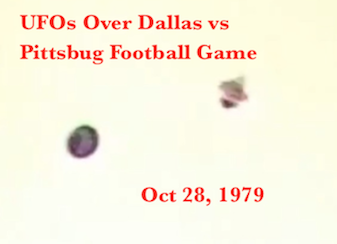 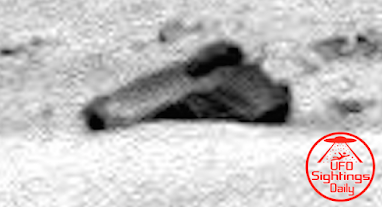 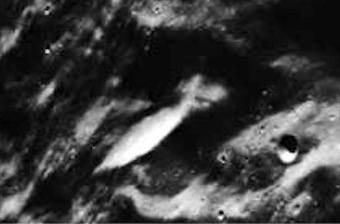 UFO SIGHTINGS DAILY: UFO Discovered Near Apollo Lander In NASA Photo, Oct 2015, Video, UFO Sighting News. 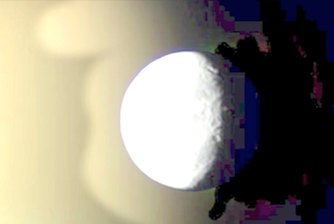 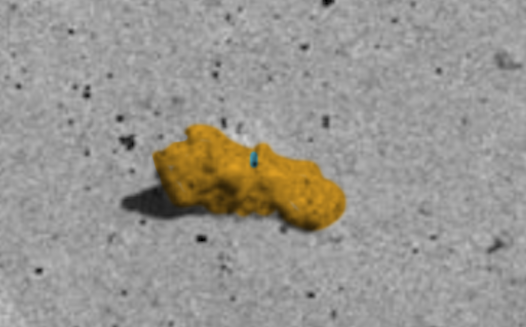 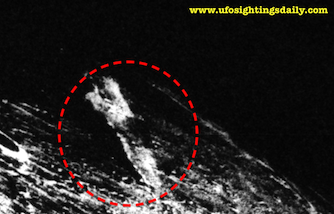 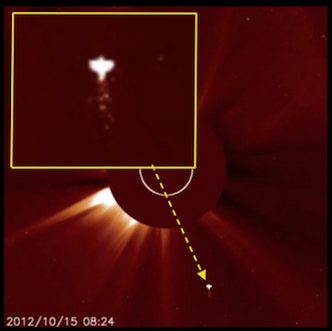 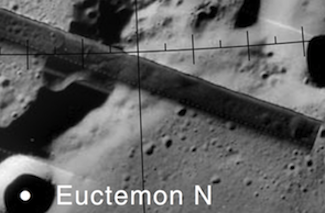 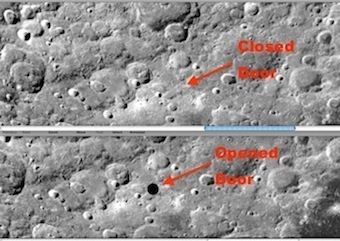 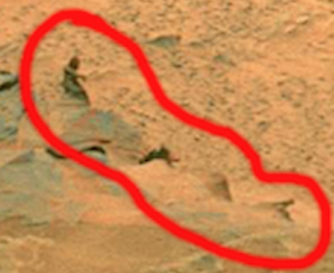 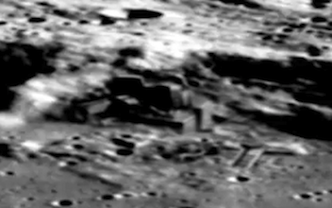 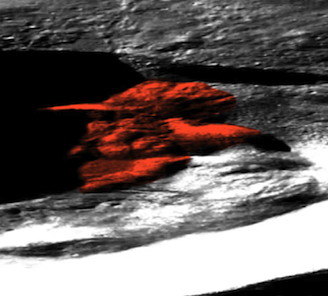 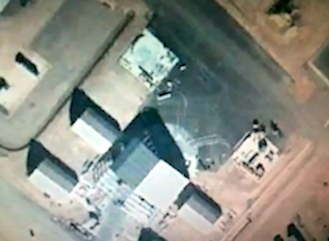 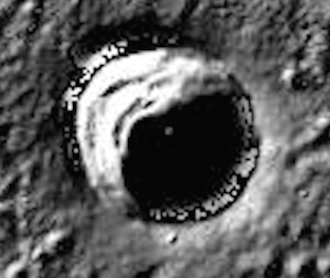 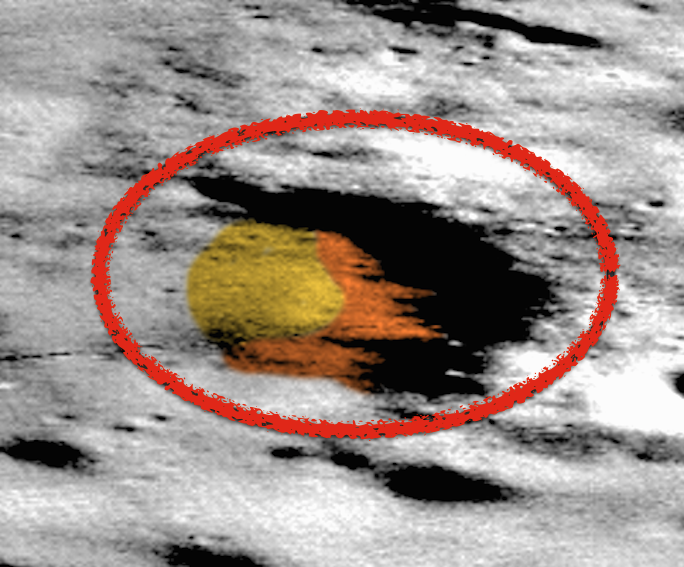 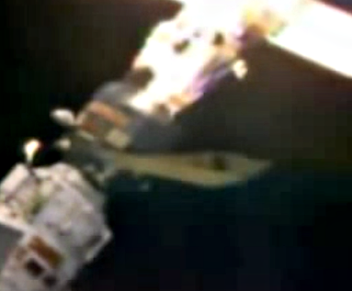 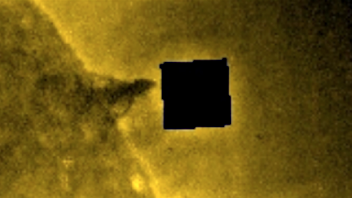 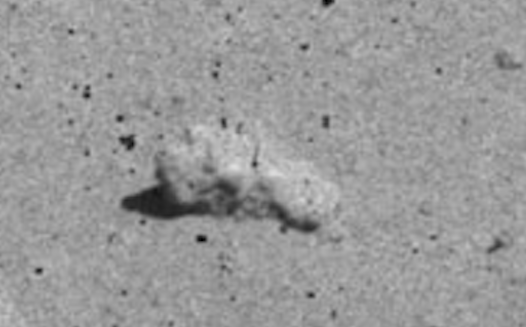 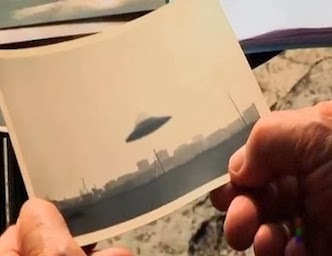 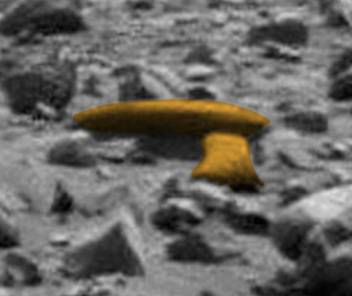 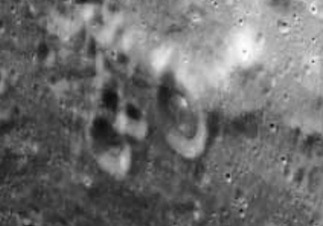 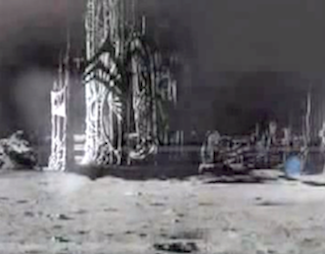 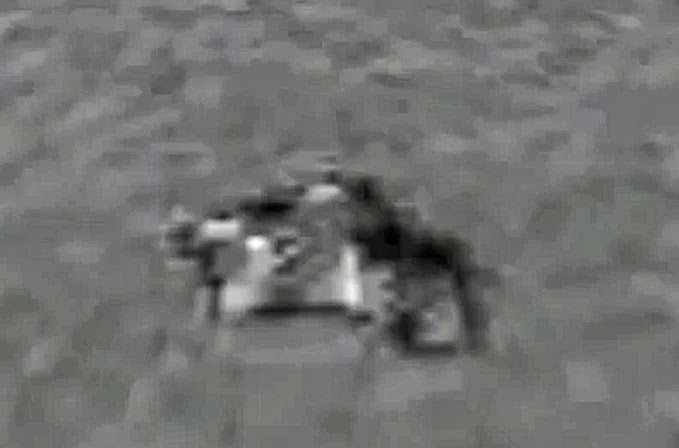 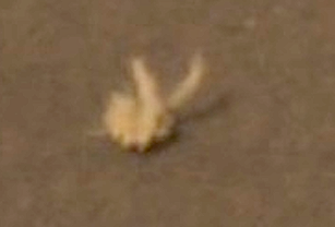 UFO Discovered Near Apollo Lander In NASA Photo, Oct 2015, Video, UFO Sighting News. 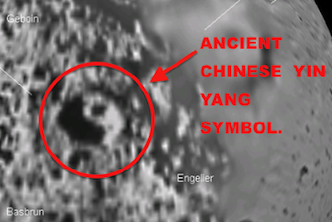 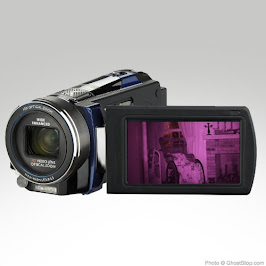 This great discovery was by Streetcap1 of Youtube. 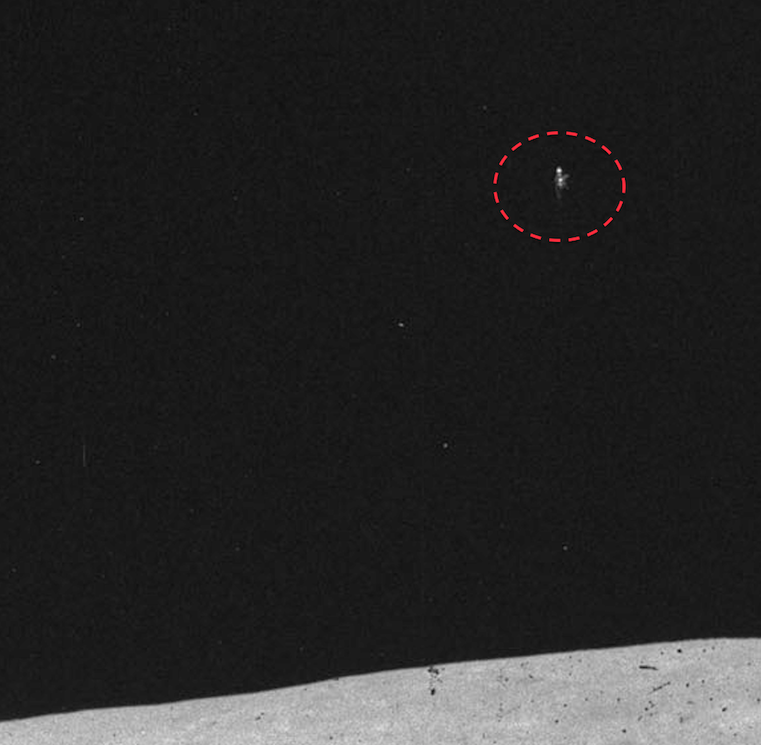 He found a UFO with dangling arms looking towards the Apollo lander. 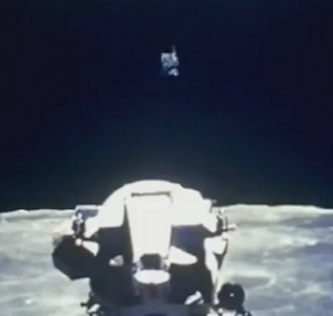 The UFO looks metallic and even seems to have a window facing the Apollo team. 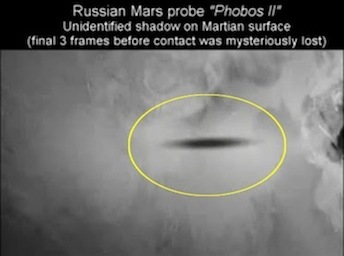 Absolutely amazing find and I just don't see why NASA doesn't just cave in from the massive amount of evidence that the public is posting. 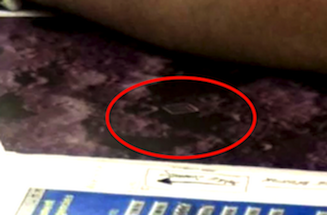 I also found some alien artifacts on the ground at the bottom of the photo. 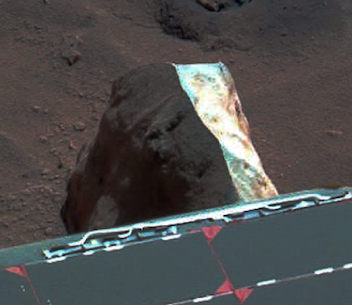 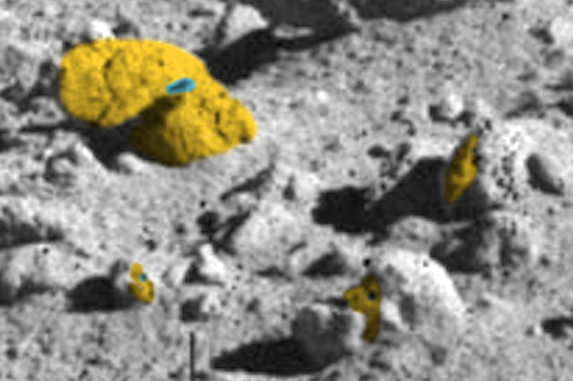 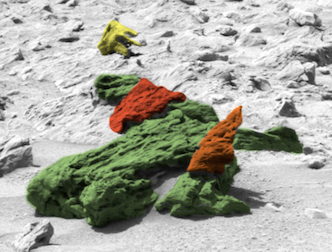 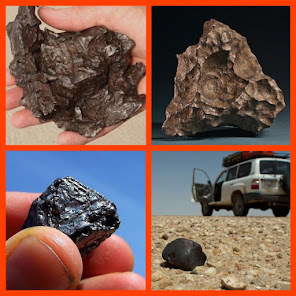 I found many faces which show these objects that look like rocks were actually molded, not cut out. 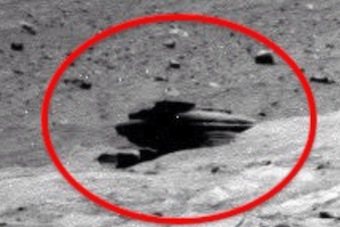 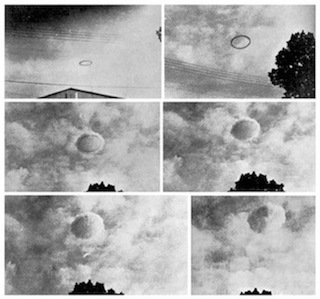 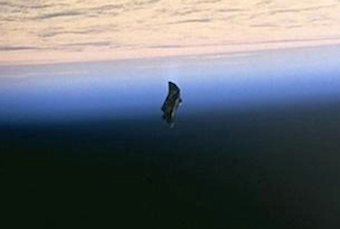 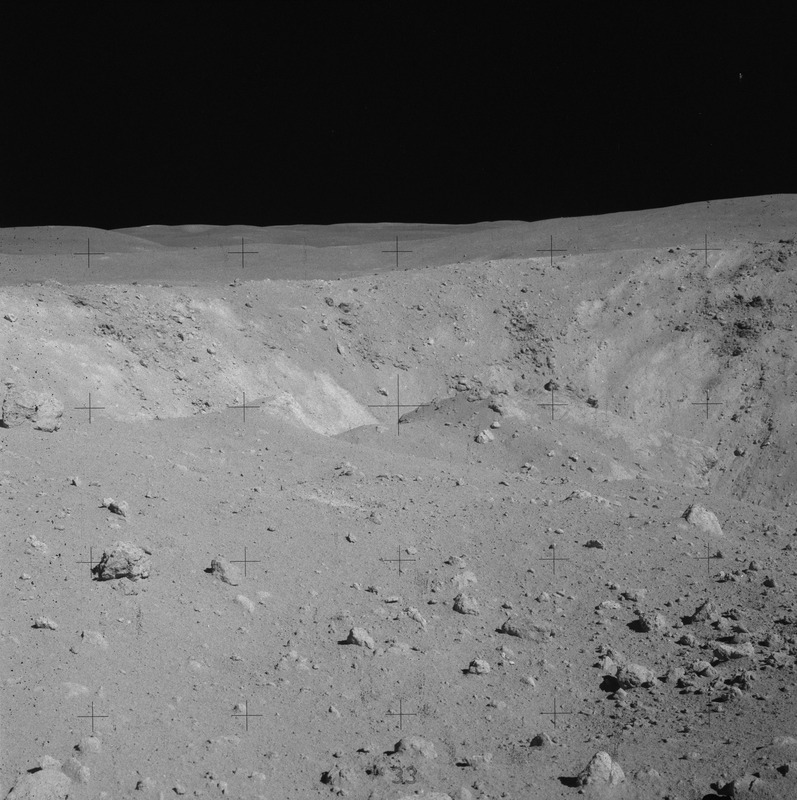 This is 100% proof that Apollo Missions were to observe, record and retrieve alien technology. 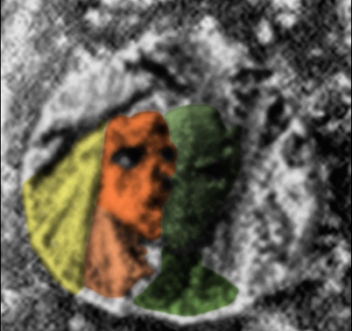 Sure, many ask, Scott why are the faces not exact copies, but instead poorly made? 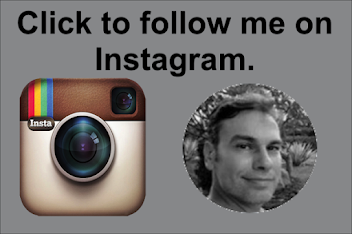 Thats a good question. 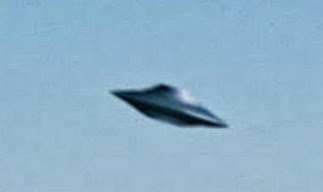 Actually I remember a report about Tall Whites at Nellis AFB. 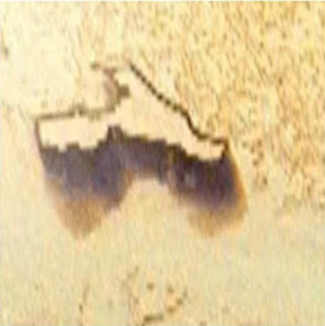 The person stated that aliens saw his paint by numbers he was doing and thought it was amazing well done, borrowing it and taking to others on their home world to show. 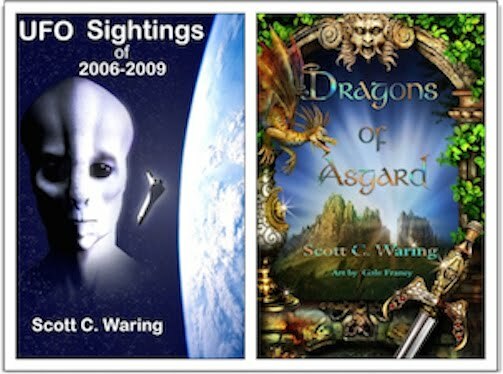 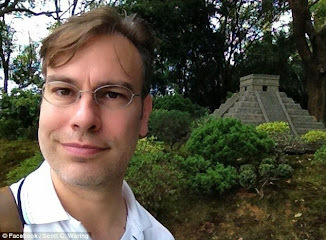 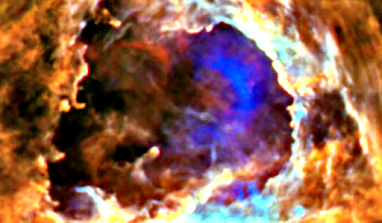 I think high intelligence is often focused on scientific and mathematic areas to insure survival. 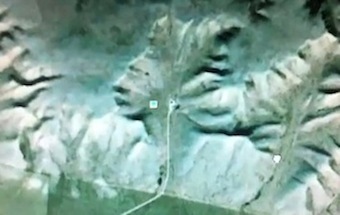 Areas like art...are probably long forgotten for some species.